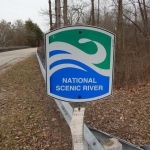 The Illinois Environmental Protection Agency wants the Attorney General’s office to take action against Dynegy Midwest Generation, LLC., for allegedly contaminating the National Scenic Middle Fork River in Vermilion County. The Illinois EPA says studies have shown contaminants from coal ash stored near the abandoned Vermilion Power Station have seeped into groundwater at levels exceeding state standards. Additionally, an in-stream inspection of the river conducted by the Illinois EPA last year identified numerous seeps of heavily stained water emanating from the embankments adjacent to the Dynegy coal ash ponds and flowing into the river. In addition to allegations of groundwater and surface water contamination, reports indicate that the river continues to steadily erode the riverbank adjacent to three coal ash ponds, which threaten the integrity of the ponds. 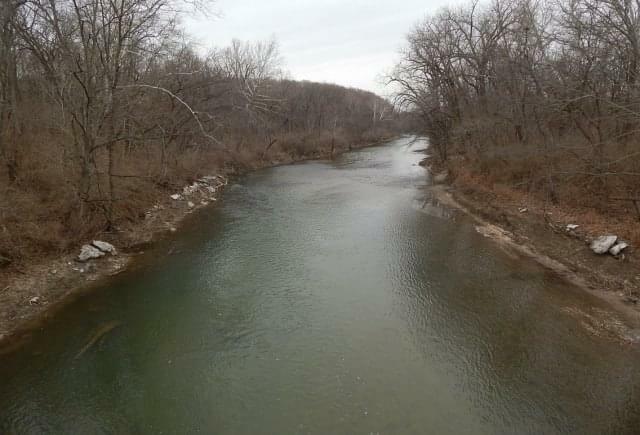 Dynegy proposed a riverbank stabilization project in July of last year, which is currently being evaluated by the Illinois EPA, as well as other state and federal agencies. and pay a monetary fine for its past violations related to coal ash storage at the Vermilion Power Station. An Illinois EPA hearing on the riverbank stabilization plan is set for 6:00 p.m. Tuesday, March 26th, in the Mary Miller Gymnasium at Danville Area Community College.